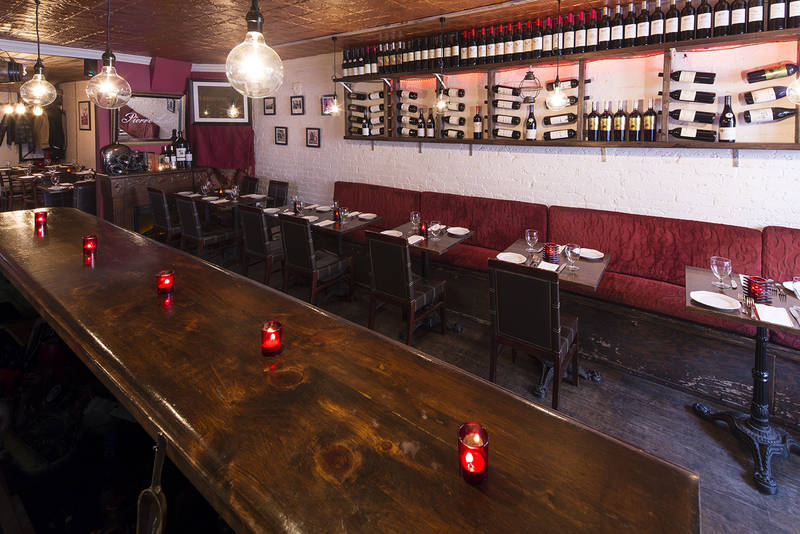 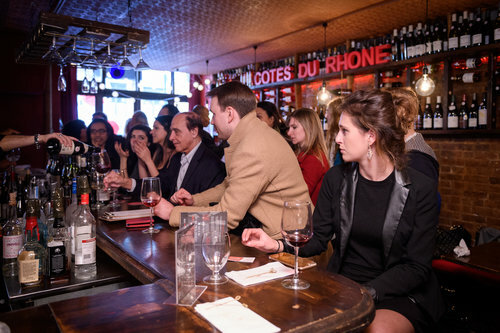 Located in the heart of Chelsea, Pierre Loti offers the intimate setting of the wine bar with an expanded food menu for a leisurely dinner or private party. 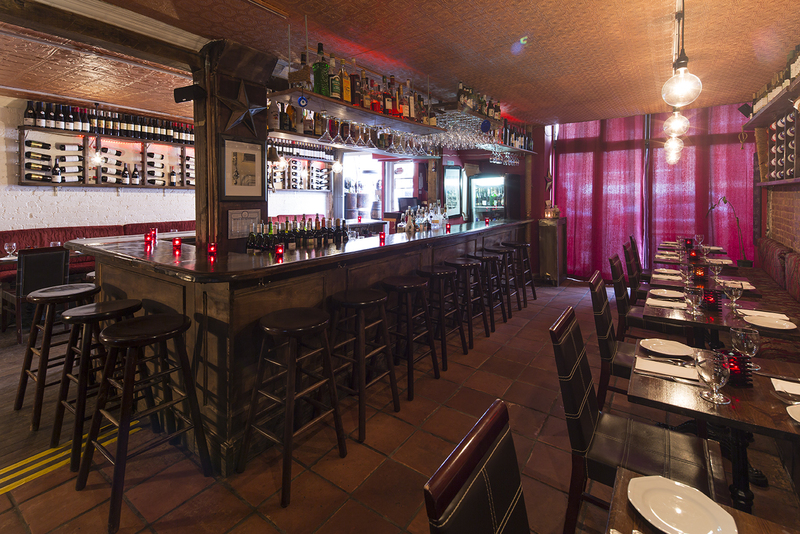 We offer a Mediterranean inspired menu composed of local ingredients that are hand picked from farmer’s markets, as well as assorted cheese plates, charcuterie, chocolates, and truffles. 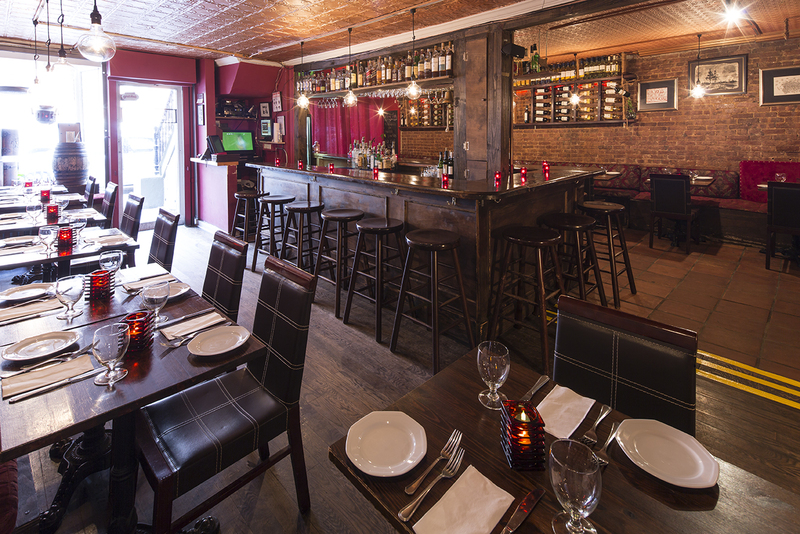 It's a romantic place for a drink or dinner, with a friendly and helpful staff and a wide and varied wine list of wines from around the world.